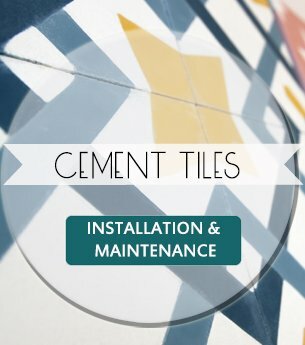 At Terrazzo Tiles, we are passionate about supplying you with beautiful cement tiles to decorate your walls and floors. 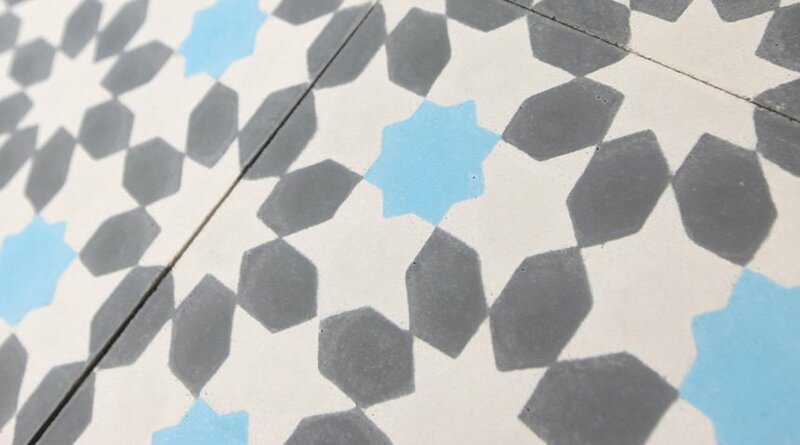 Whatever your design plans may be, our encaustic tiles are suitable for any interior project you are taking on. For almost 30 years, we have helped transform many homes and businesses, and you will find our tiles all across the world today. 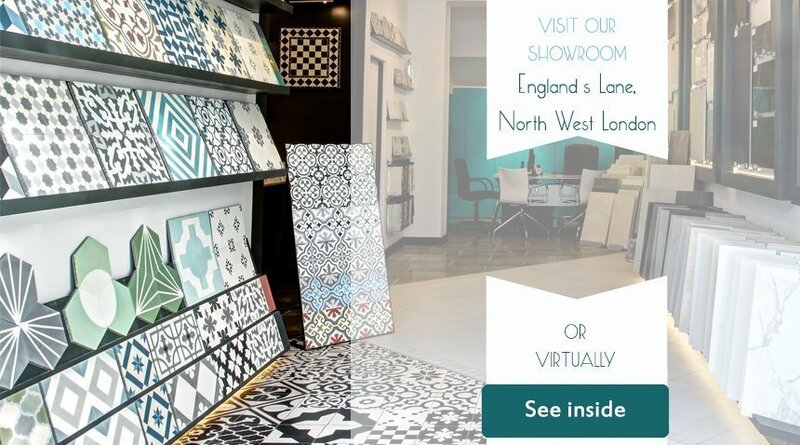 Our encaustic tiles are delicately handmade in Morocco and are then conveniently displayed in our showroom on England's Lane, North West London. 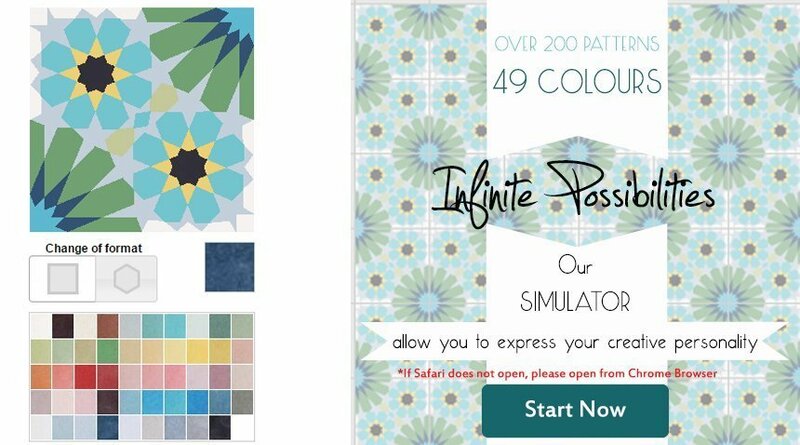 Our interest in design and pattern has led us to become specialists in what we do, and we are proud to have one of the best displays of cement tiles in London and the UK with over 40 ranges and over 100 bespoke designs in stock. 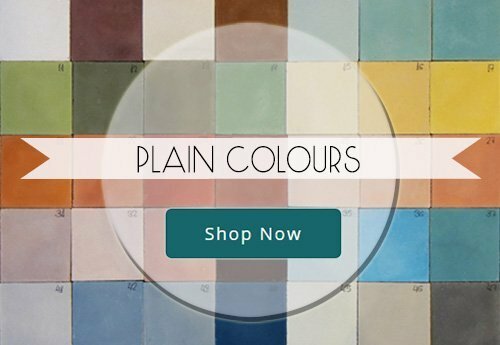 Due to of our many years of experience, we are able to offer our cement tiles in bespoke colours and patterns at discounted wholesale prices – a fraction of the cost you might expect elsewhere. 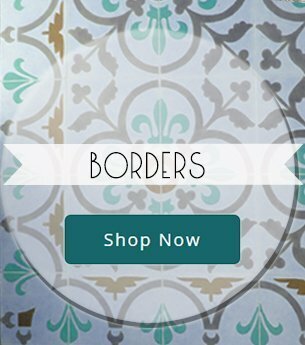 We can ensure that our encaustic tiles are the best on the market, they will last a long time and will allow you to create the best of designs for your kitchen or bathroom. 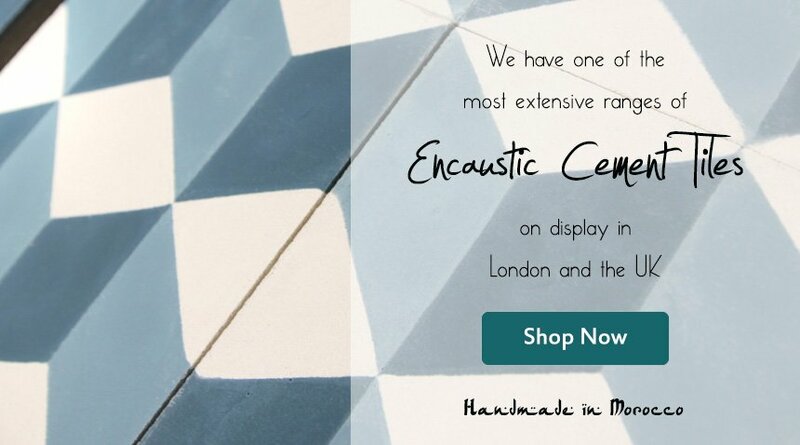 We have supplied thousands of projects successfully with a proven track record of delivering quality encaustic tiles. 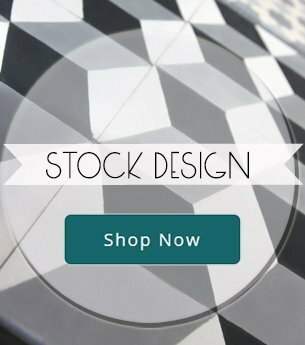 We offer in-stock patterns and solid colors as well as special order material. 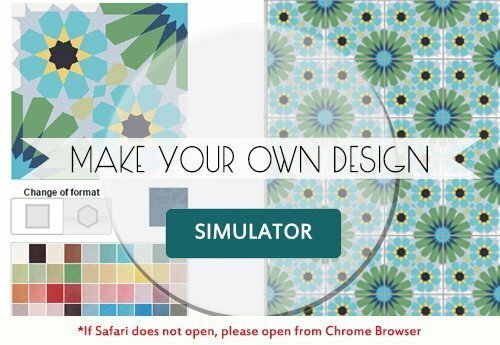 Since all patterns are handcrafted, each design can be customized and created to your exact color specifications. 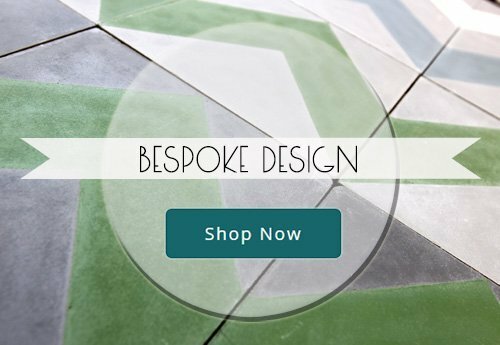 We deliver our handmade cement tiles and encaustic tiles throughout the UK, ensuring fast delivery of your purchase. Place your order online with our easy and efficient customer account portal, allowing you to view and track your products and more. If you have any questions or queries, call us today on 020 7485 7227 to speak with one of our team or alternatively, you can contact us online with our contact form.